We are loctaed in Fleetwood. 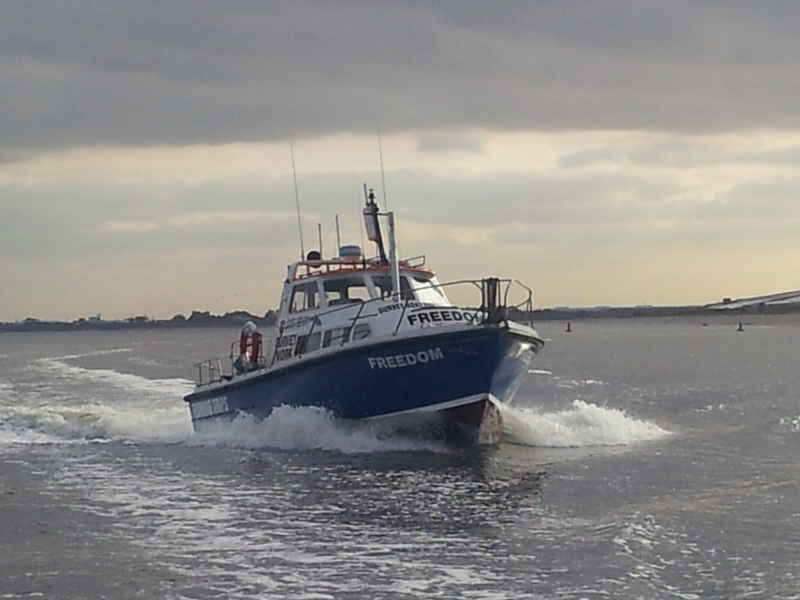 We have two fishing boats called Kingfisher and Freedom and run 4 hour, 8 hour and 24 hour trips. We are available to go on trips 7 days a week depending on the availablilty. 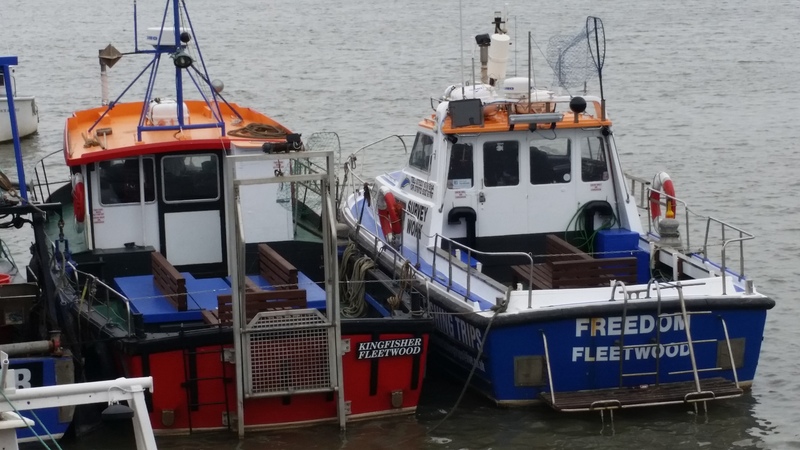 Fleetwood Sea Fishing Trips, Fleetwood Survey Boats, Safety Boats, Crew Changes with seating below decks, Scattering of ashes and laying moorings and other workboat duties with our other workboats. 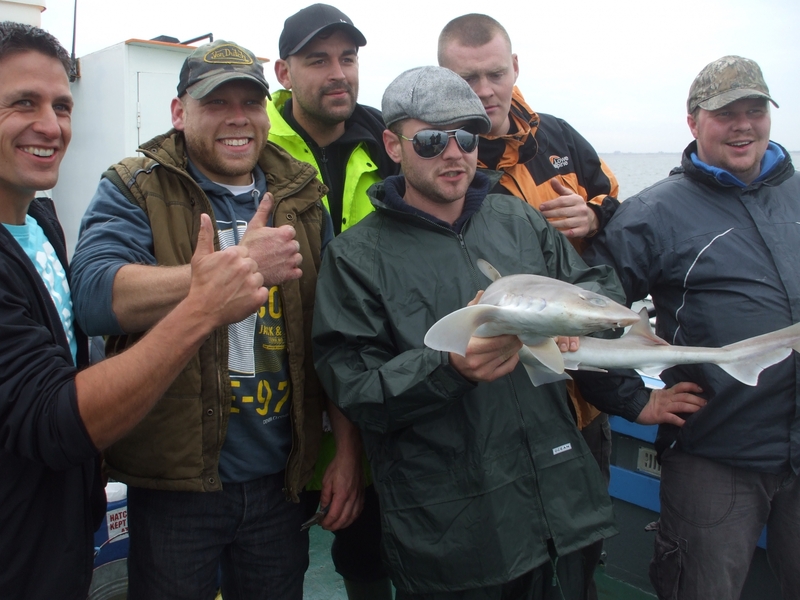 We are located in Fleetwood, Lancashire and run fishing trips 7 days a week throughout the year. 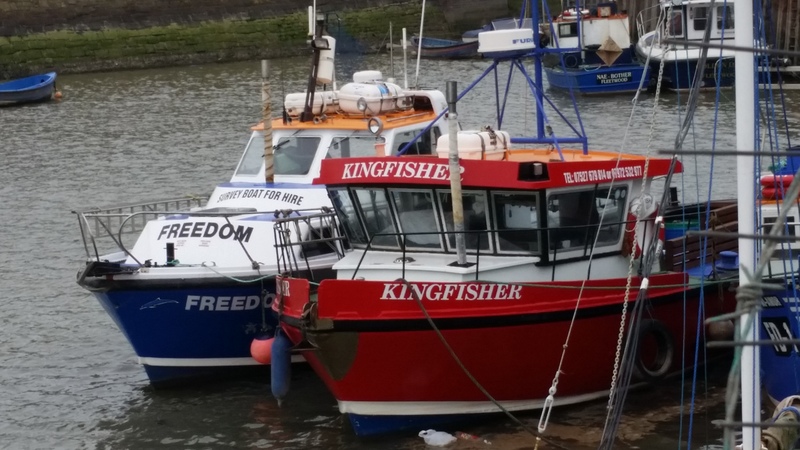 We currently have two charter boats in which can take upto 12 passengers on the "Kingfisher" and 12 passengers on the "Freedom". If you would like to book a fishing trip or find out more information about the trips please contact either John or David on the contact page. Individual bookings, Small group bookings and Full Boat Bookings are available on our boats. I have been a skipper for 30 years and i have got a skippers ticket to take a boat upto 16.5 metres upto 20 miles from safehaven. I have been a skipper since I have left school and i have got a skippers ticket to take a boat upto 16.5 metres upto 20 miles from safehaven. 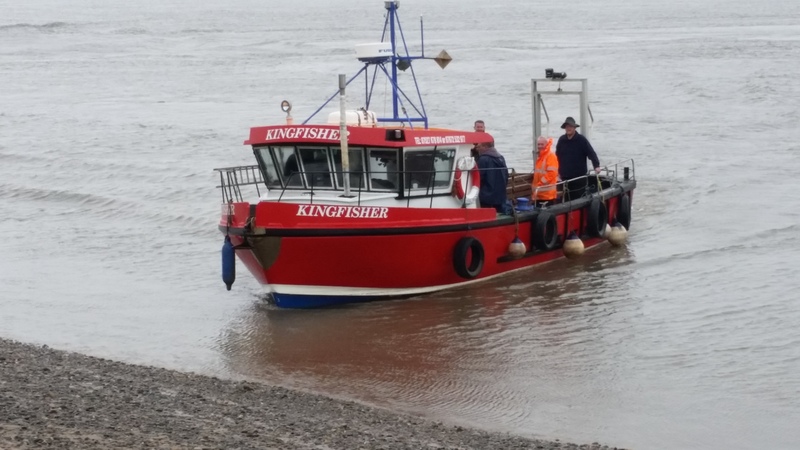 Our boats have also done 3 years of survey work in Heysham Harbour. Wreck trips to be made by arrangement. On our boats we cater for all experience levels from People who have never fished before to experts. Some people are afraid to come boat fishing due to not doing it before, Give us a call training can be given.